When most folks say they collect Star Wars, I think most people immediately think action figures. However, the back of those mini catalogs were filled with items that few folks remember or have seen. 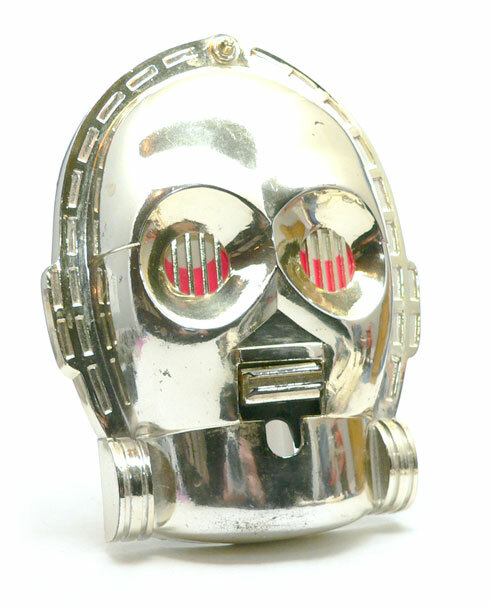 One of my favorites is something that was on the wall of my room for a long time, the C-3PO Switcheroo. Kenner produced a small line of “Switcheroo” items for “The Empire Strikes Back” era. These were light switch cover plates that turned a kid’s room light switch into their favorite character. There were three in the line, Darth Vader, R2-D2 and, obviously, C-3PO. Instead of having to replace the whole light switch, there’s a white plastic piece that mounts over top of the switch using the existing screws. The face plate snaps on to that piece. 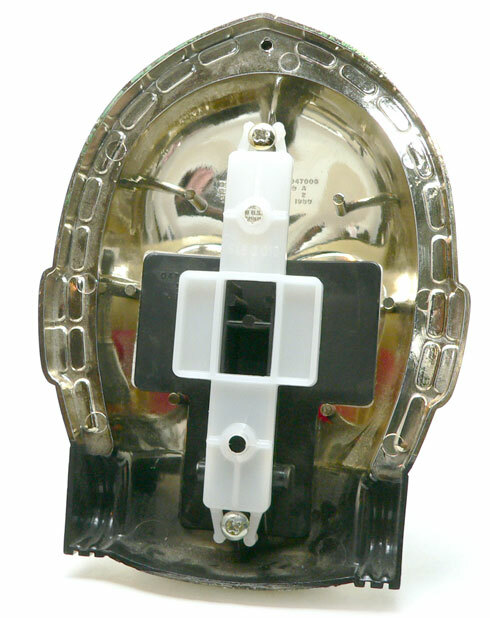 Once every thing is in place, the switch is operated by moving Threepio’s mouth piece up and down. 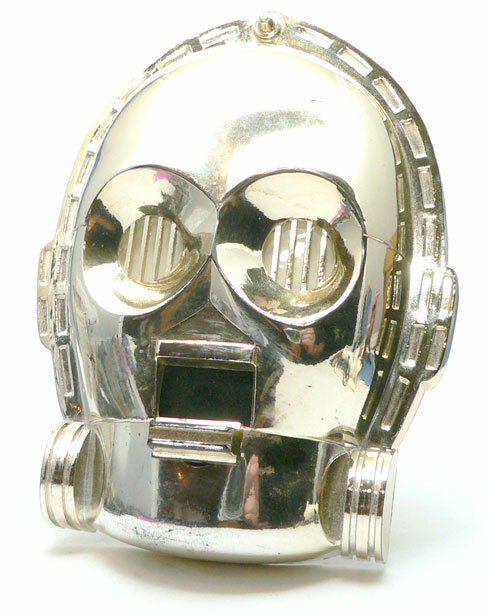 Yeah, I know, Threepio didn’t have a mouth piece like that. All things considered, it’s pretty clever way of doing it, and really doesn’t look all that out of place. I need to note, you need a regular style light switch for these things to work. I have a rocker type dimmer on the room where my collection is, so it won’t work there. Well, it does happen here. The area is behind his eyes is glow in the dark material. When the switch is flipped to the up position a red portion is revealed. Why? I really have no idea. I do remember as a kid it took some getting used Threepio’s eyes staring across the room at me at night. Obviously, this isn’t a much sought after collector’s piece. For me, however, it’s a little piece of my childhood room that is still with me. I would post in the forums over at Star Wars Action News. I think they have a spot for “Wanted” items. The other option is if you can find somebody to 3D model one, you could have it printed in plastic at Shapeways.